Is there many third party contributors? 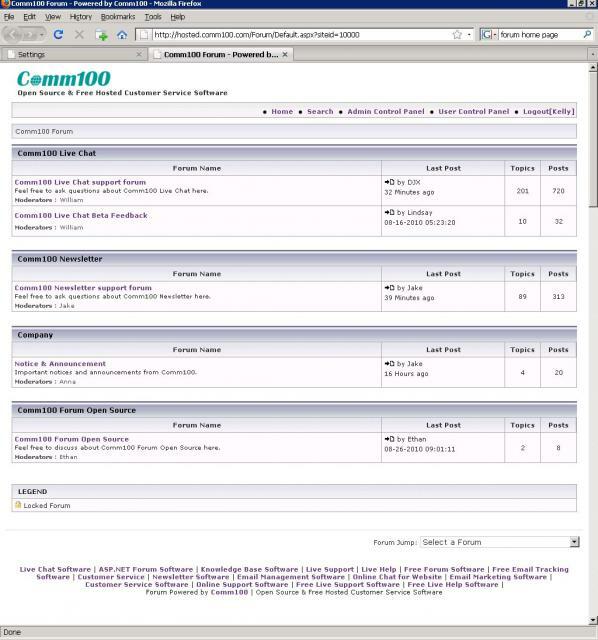 A problem with Comm100 Forum? You know a good Tutorial Screencast of Comm100 Forum?